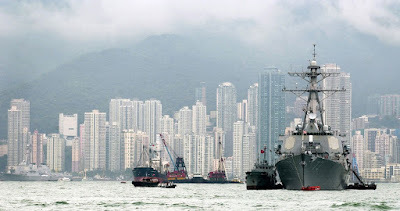 Matthew M. Burke at the Stars and Stripes offers a piece on another Navy officer taken down with the “Fat Leonard’ bribery and fraud scandal. 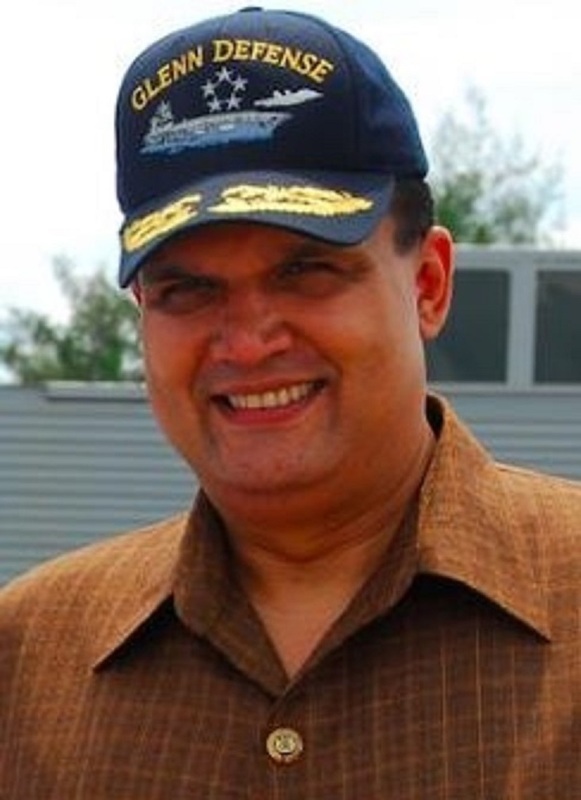 Another Navy officer has fallen under the specter of the ever-growing “Fat Leonard” fraud and corruption scandal. Former Cmdr. 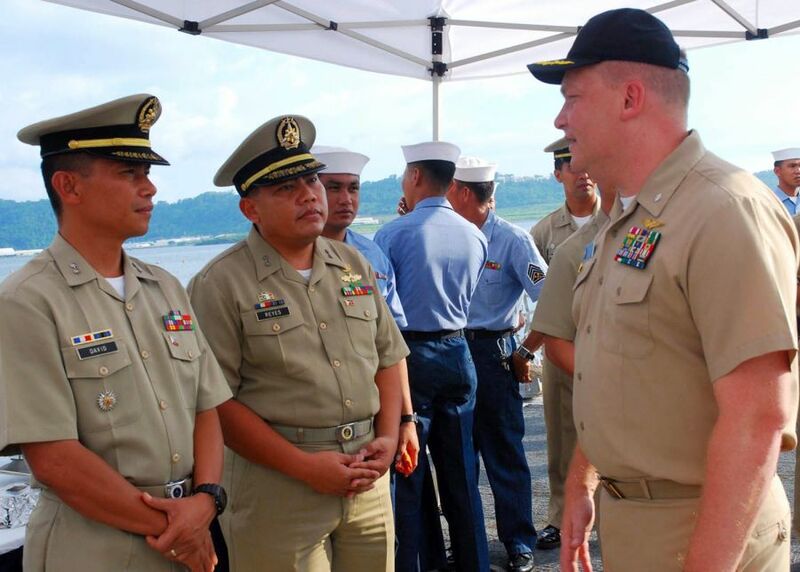 Troy Amundson (seen in the above Navy photo on the right), 50, of Ramsey, Minn., pleaded guilty Tuesday in District Court in San Diego to one federal charge of conspiracy to commit bribery for trading “confidential, proprietary U.S. Navy information” for entertainment expenses and prostitutes, according to a statement from the U.S. Attorney for the Southern District of California. Amundson is the 20th of 29 defendants to plead guilty in the scandal and faces up to five years in prison and a $250,000 fine. The charges stem from a decade-long conspiracy where foreign defense contractor Leonard Glenn “Fat Leonard” Francis of the Singapore-based Glenn Defense Marine Asia traded bribes and gifts — from cash to Spanish suckling pigs and luxury travel — to a slew of top Navy officers across the Pacific in exchange for information on ship movements and contracts, resulting in tens of millions of dollars in fraudulent over-billing. Francis (seen in the above photo) pleaded guilty in 2015 to bribery and fraud charges. Amundson was in a unique position to aid Francis and GDMA as the officer in charge of the Navy’s joint military exercises in the region from May 2005 to May 2013, the statement said. He was responsible for maintaining relationships with foreign navies. As part of his plea, Amundson admitted that from September 2012 through October 2013 Francis paid for meals, drinks, transportation, other entertainment expenses and prostitutes for Amundson and other Navy officers.